808bit was written and recorded at Soldalen/Denmark and at the house of APB/Norway. Mastered at Livingroom. 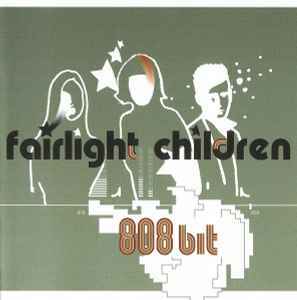 There has been a misprint on the 808bit CD cover: In reality, Song no. 6 is titled "New Age", and no. 7 is "Bedsitter." We`ll have it reprinted for the next edition. Distributed by SPV GmbH, P.O. Box 72 1147, 30531 Hannover, Germany.